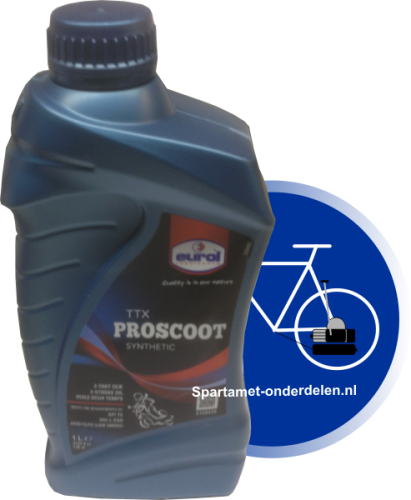 A whole liter ... for the whole season Eurol TTX Proscoot 2T is a semi-synthetic 2-stroke oil with low smoke properties. 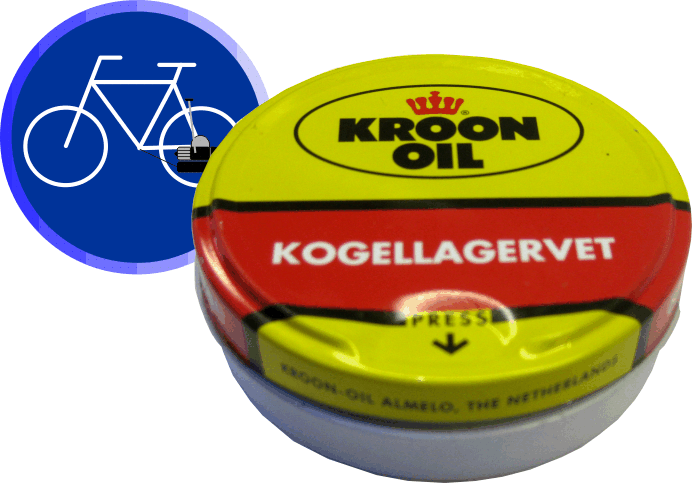 Suitable for all 2-stroke engines. 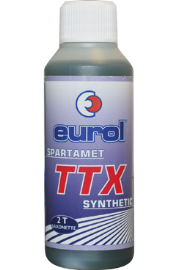 Eurol® HPG Gear Oil is a transmission oil based on the latest phosphorus-sulfur technology. These additives technology protects the transmission against metal-to-metal contact under the most severe conditions, even under shock loads. 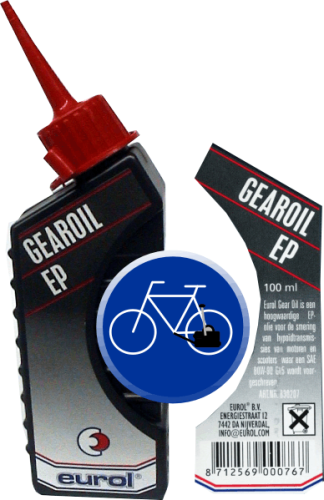 Eurol® HPG Gear Oil contains additives that leave a thin film on the surface and thereby prevent corrosion. In addition, the 80W-90 and 85W-140 grades have good fluidity at low temperatures allowing the optimum performance during all seasons. 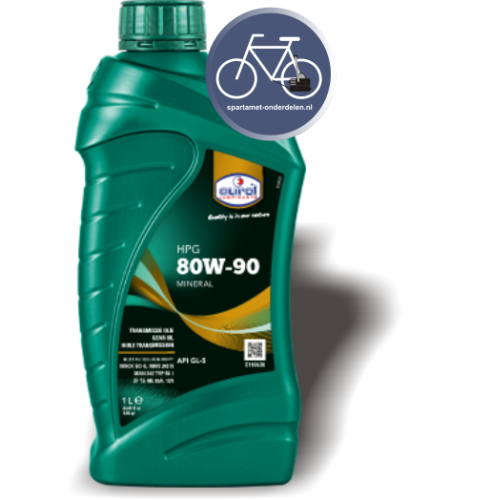 FUEL FIT gasoline additive. 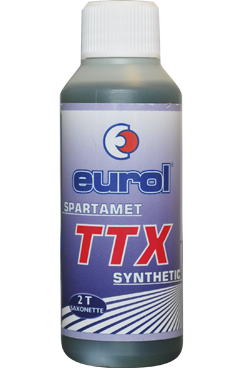 A common problem at the start Spartamet is tedious,especially when not overused. 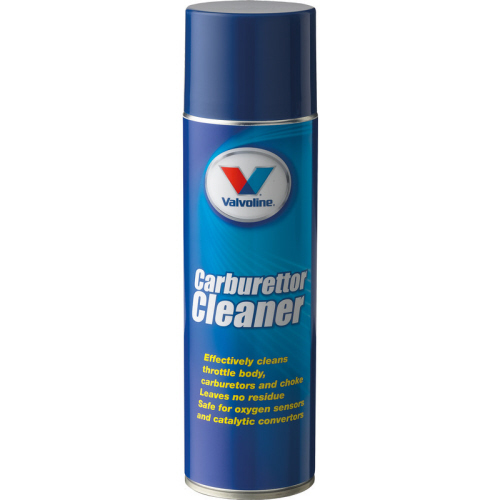 Often this is because when obsolete gum deposits gasoline in the fuel system may occur. Gum deposits in gasoline occurs after only 30 days. 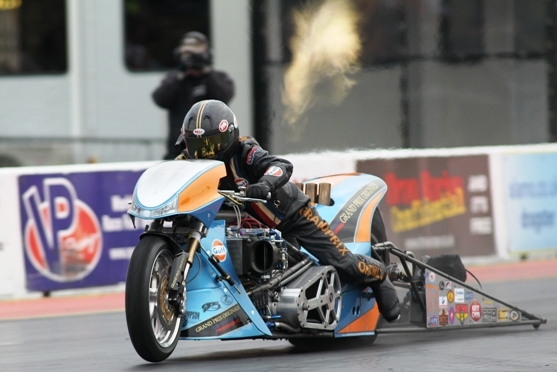 Fit fuel prevents gum formation and keeps fuel fresh up to 2 years. 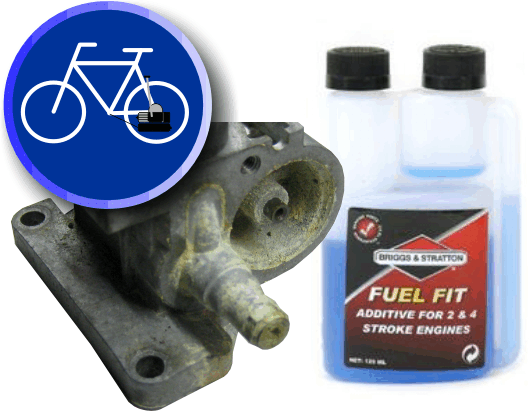 By Fit Fuel mixing with fuel by the fuel is also the entire fuel system cleaned. In addition, a soiled carburettor can be cleaned, this by soaking in a bath of Fuel Fit a night, and in the most cases, the gom deposit disappeared. 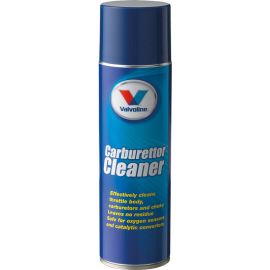 Suitable for both 2-stroke and 4-stroke engines. Mixing ratio is 15mL Fuel Fit 5L fuel. So your bottle lasts a long time. 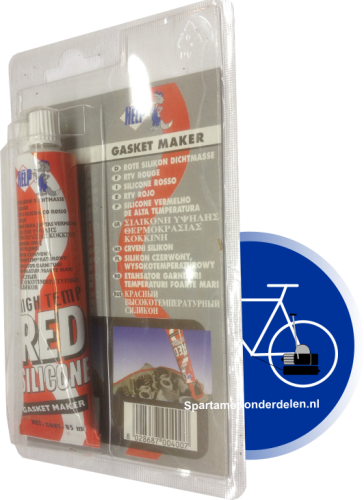 Sealant red silicone based. Temperature resistant from -62 to 315 Celsius.